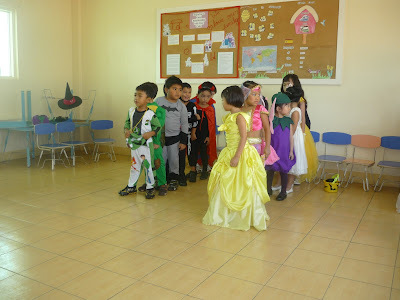 On October 27 was the children's Costume Fun Day in school. It was also their last day for the first semester and currently enjoying the free days until November 3. 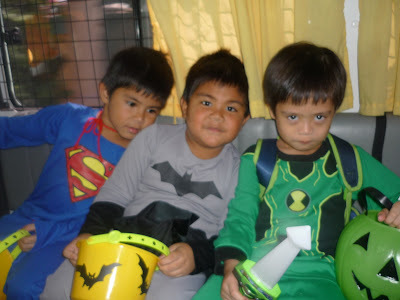 My boys are really super heroes fanatic that in every movie or tv shows, they have their own character. 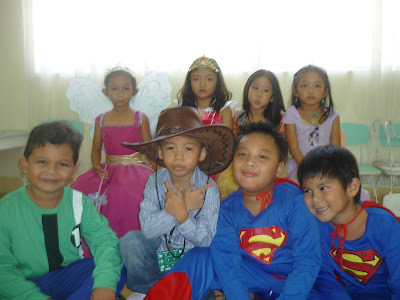 For instance, for Justice League : Francis is Superman, Christoph is Batman. Thats their ultimate choice and most fave characters. So to reward for them for being good boys and also good in school: a superhero costumes! 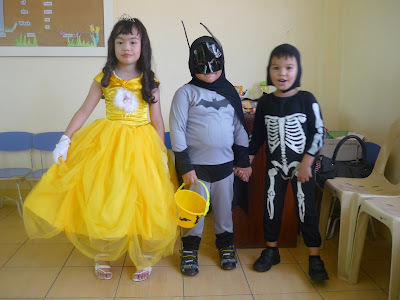 They had a small trick or treat in school as well as a little party to celebrate Halloween. The boys were assigned a specific food to share to the whole class. Francis brought french fries while Christoph hotdogs. How about your kids mommies and daddies? Anything to share here? That looks like so much fun for the kids. 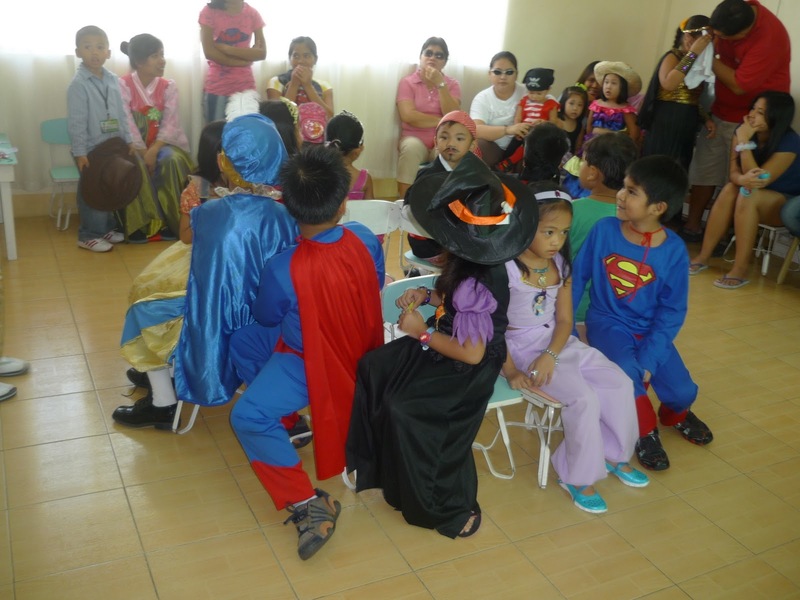 cute ng mga bagets, my daughter joined jollibee kids club halloween party!